First is to breathe and take your time. Although you may feel pressure to rush through this process, it’s important to remember you. 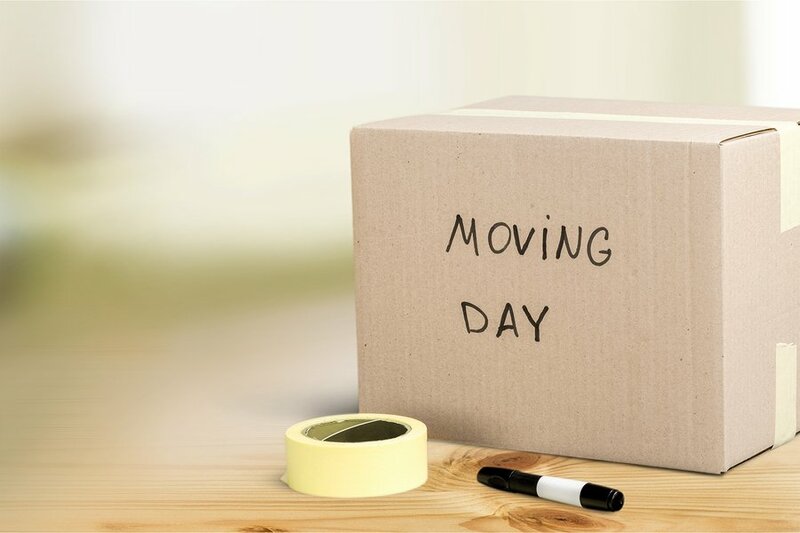 Decide on your moving date and make arrangements with a moving company. Most often, homeowners find the process of packing to be the the most arduous process. Surprisingly, the cost of hiring movers is more affordable than one would think and well worth it because it’s an investment in your well-being. The mover’s will do estimates, so make the call! You have nothing to lose. Remember to pack your own personal valuables and sentimental belongings to ensure they arrive in your new home just as they were. Another major stress, is determining what to take and what to leave behind. Many of us struggle with this as we have lots of items with special meaning or of value. Know your measurements and layout of the space you will be moving into, make a list of the items in your home that you would like to take with you and then work within those parameters. We often keep things with the thought of someday we will need them . If you have not used it recently, chances are you will won’t in your new home as well so donate, donate, donate! Many churches and local organizations will happily accept your items. Once you have decided on what you are taking and have your new floor plan, you can visually organize your new home! 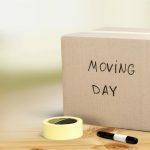 These tips can allow you to enjoy the fun part of moving: decorating with your cherished photos and treasured items, familiarizing yourself with the community and getting to know your new neighbors. 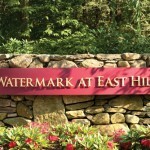 If you or a loved one are thinking of a move into The Watermark at East Hill, whether it be Independent Living, Assisted Living, Memory Care or Skilled Nursing, we are here to help you every step of the way.